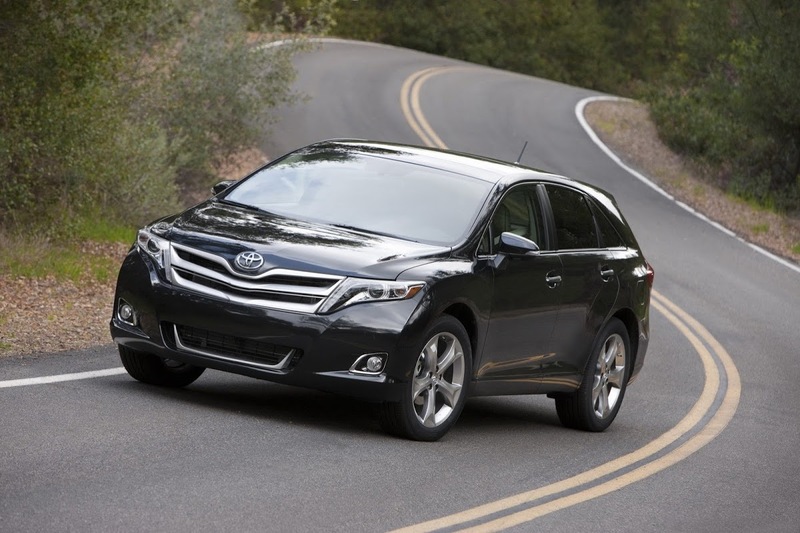 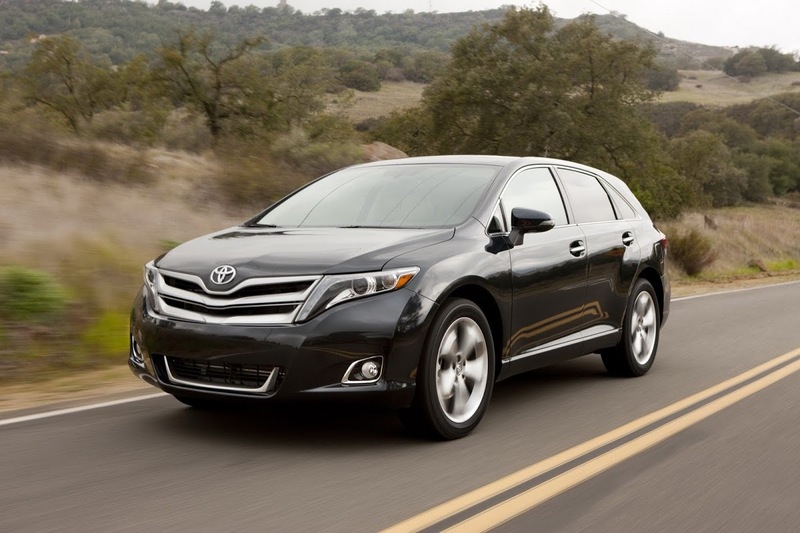 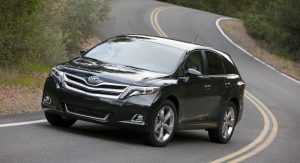 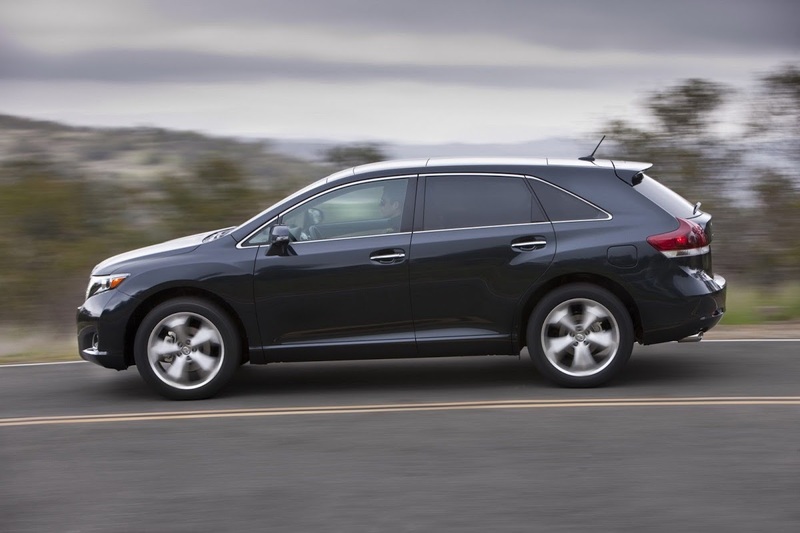 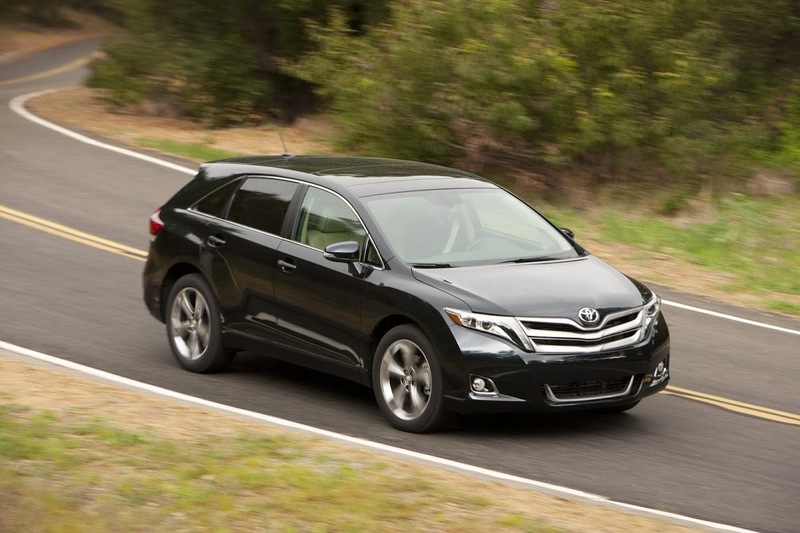 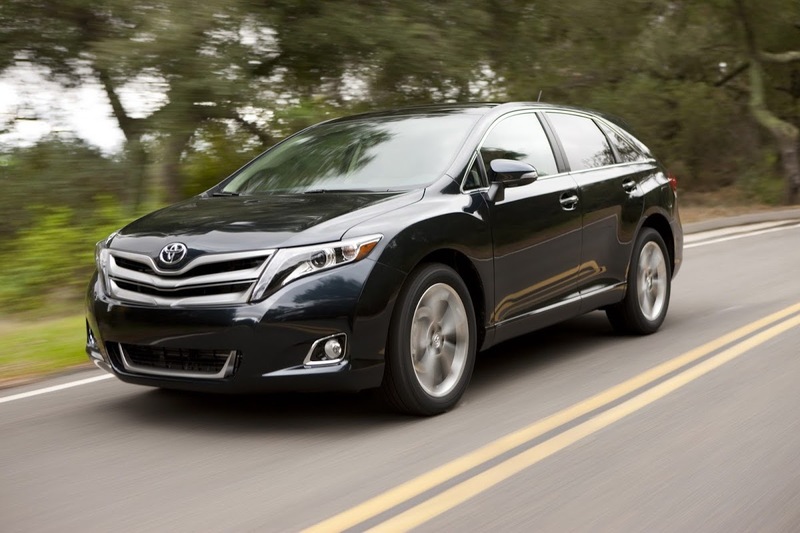 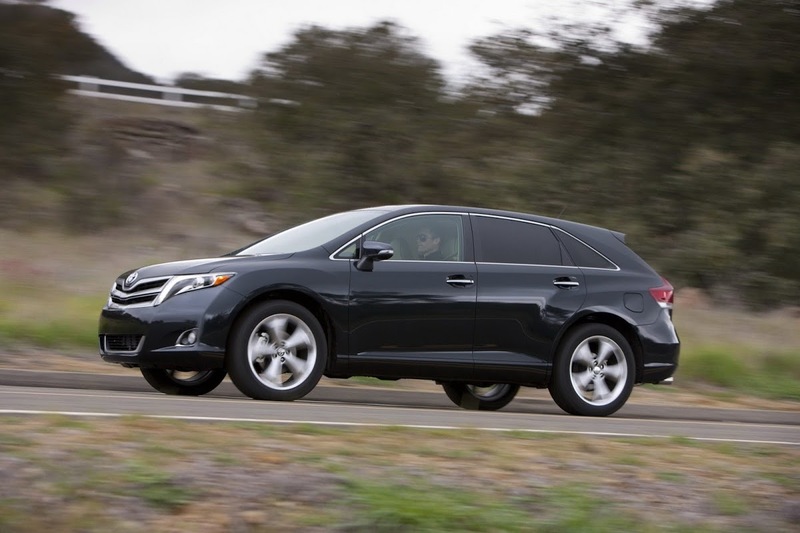 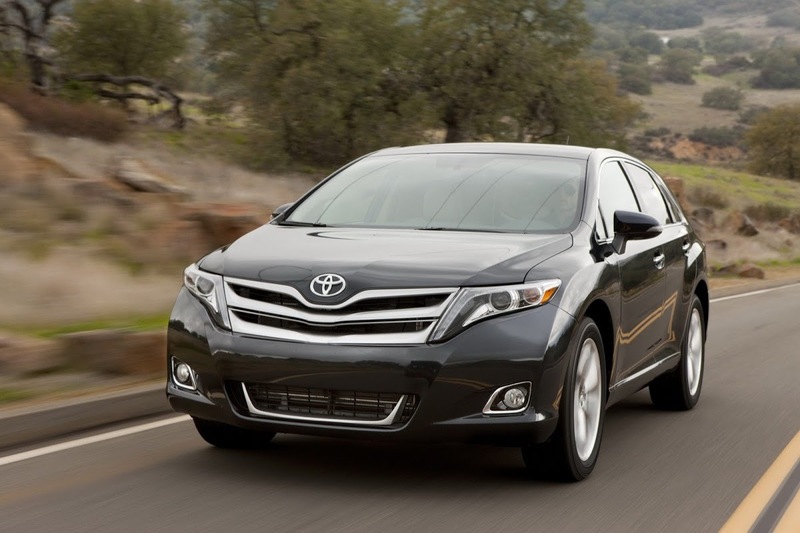 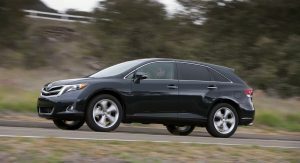 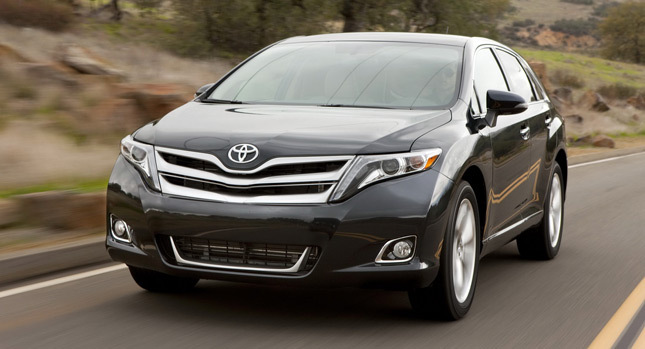 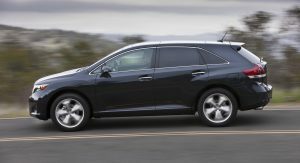 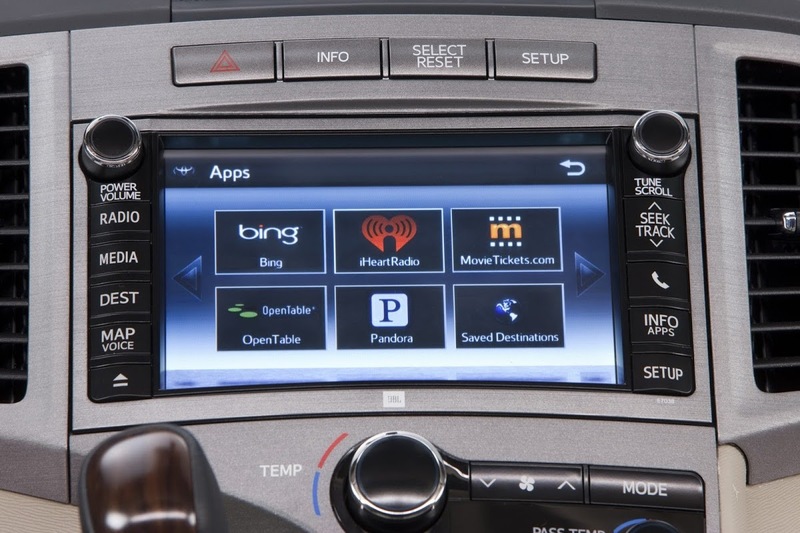 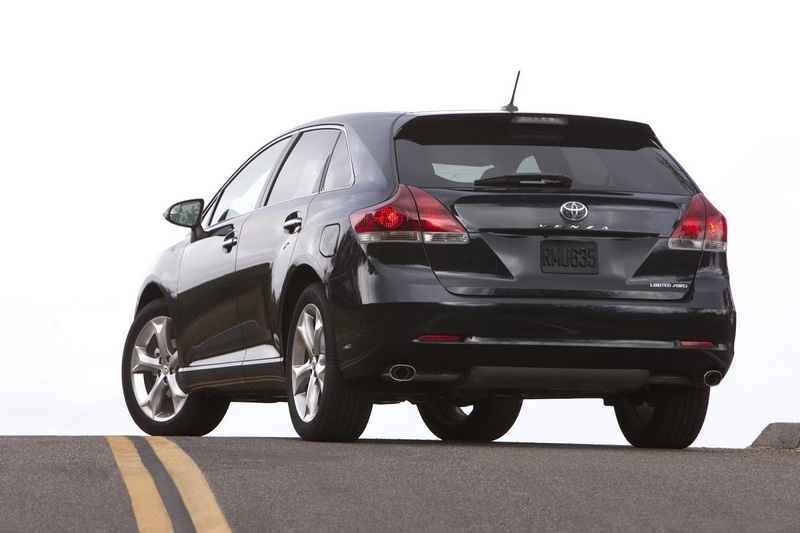 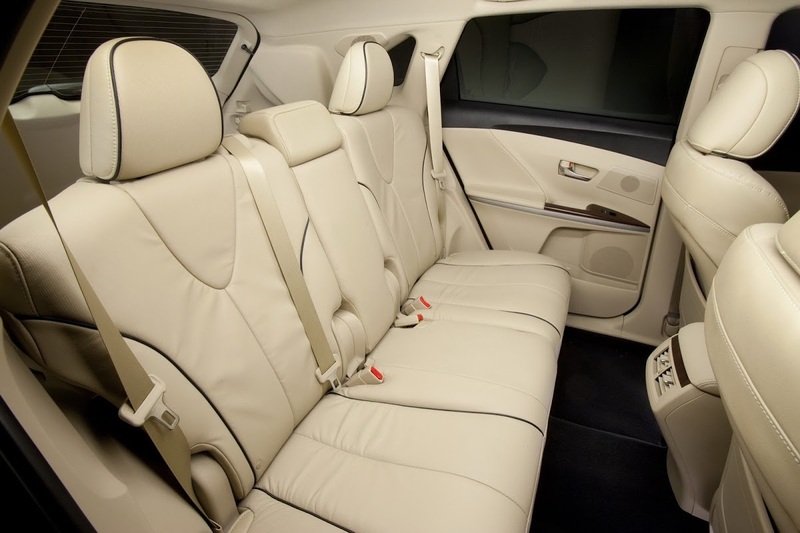 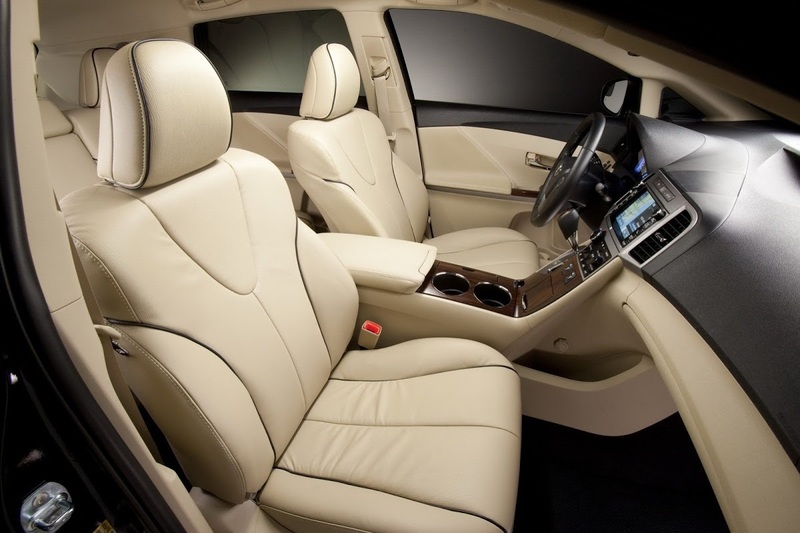 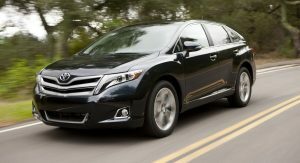 The mid-size Venza crossover has just become the latest U.S-built Toyota model to be exported to South Korea. 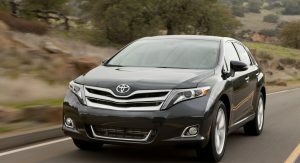 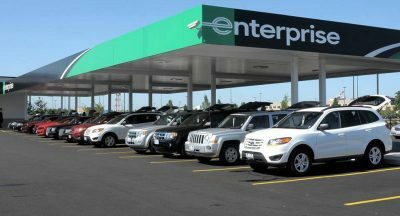 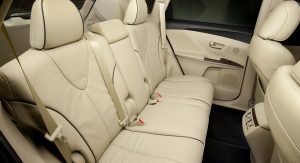 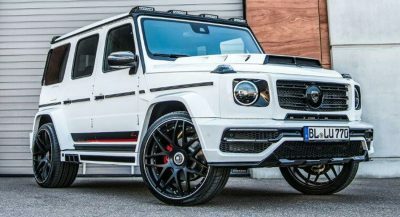 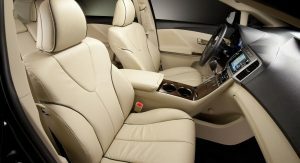 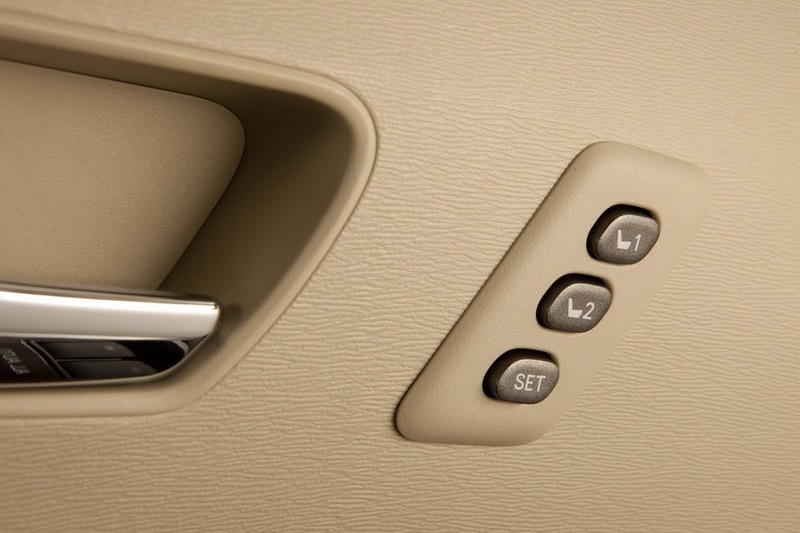 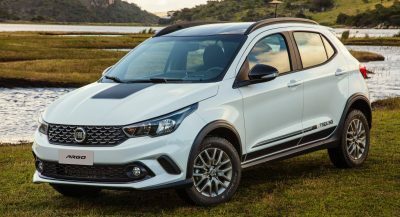 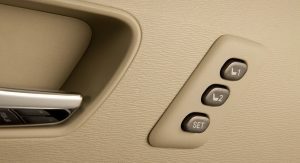 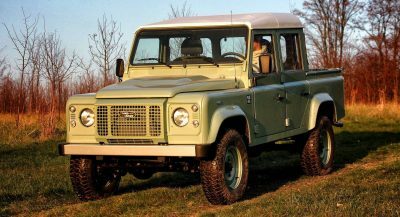 The move marks the first time that the five-passenger model, which couples elements from SUVs and minivans, is offered outside North America. 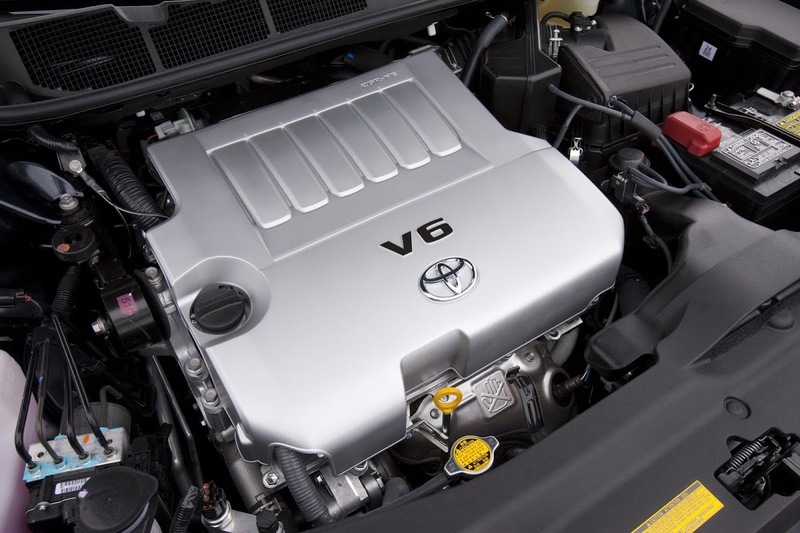 Toyota forecasts that it will sell around 600 units of the recently updated crossover annually through its distributor in the Asian country. 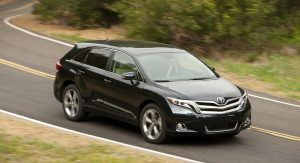 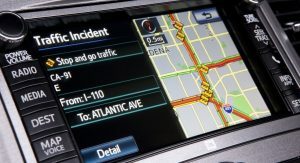 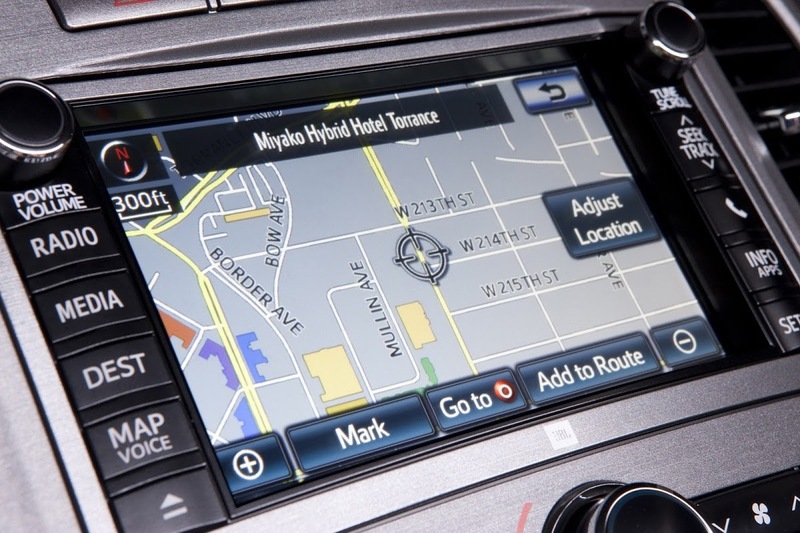 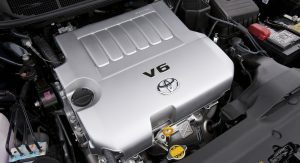 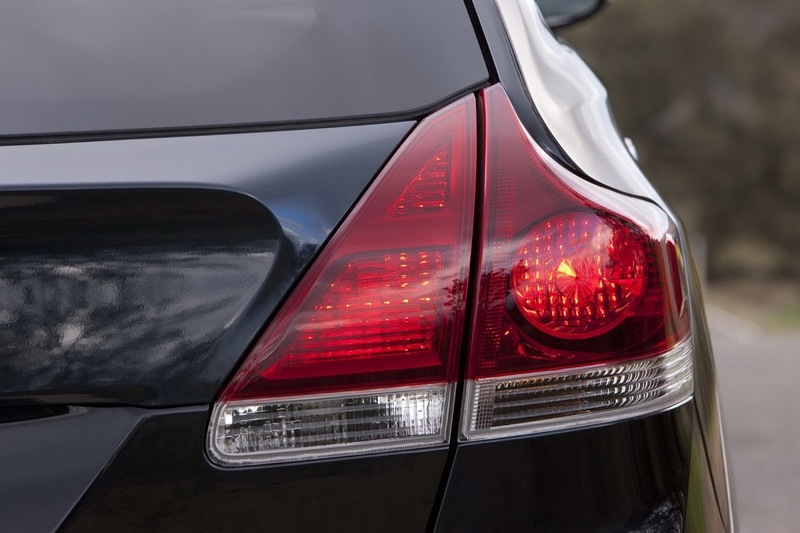 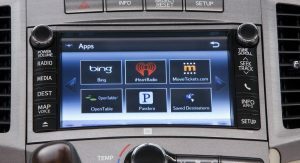 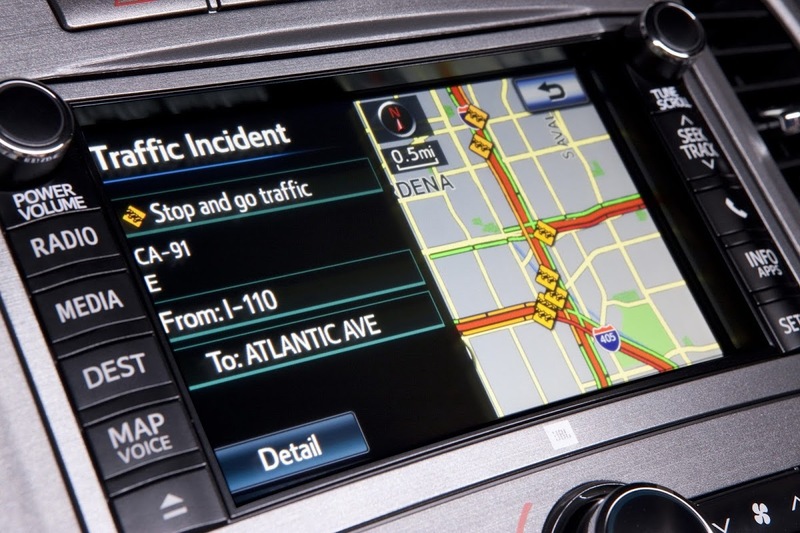 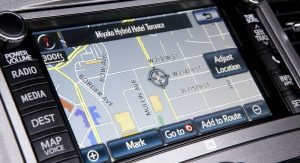 The Venza joins several other Toyota models exported from the States to South Korea, including the Sienna minivan, Camry and Avalon sedans, Highlander and Sequoia SUVs and the Tacoma and Tundra pick-up trucks. 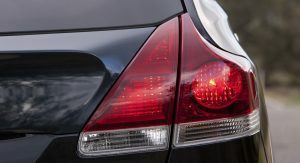 The Japanese carmaker began exporting U.S.-assembled vehicles in 1988, and currently sells them to 21 countries around the world. 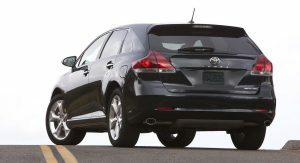 This year, Toyota expects to increase its U.S. exports by more than 50 percent over last year to over 130,000 units.